So, 6 years ago Mark & I went off on our very first holiday together to Amsterdam. Back then we could both eat gluten (my last holiday enjoying gluten though!) & dairy. However, go forward 6 years & we went for a very different Gluten Free Amsterdam trip! We had such a great time and I know so many people have been enjoying my list of ’21 of the BEST Places to Enjoy Gluten Free in Amsterdam’. 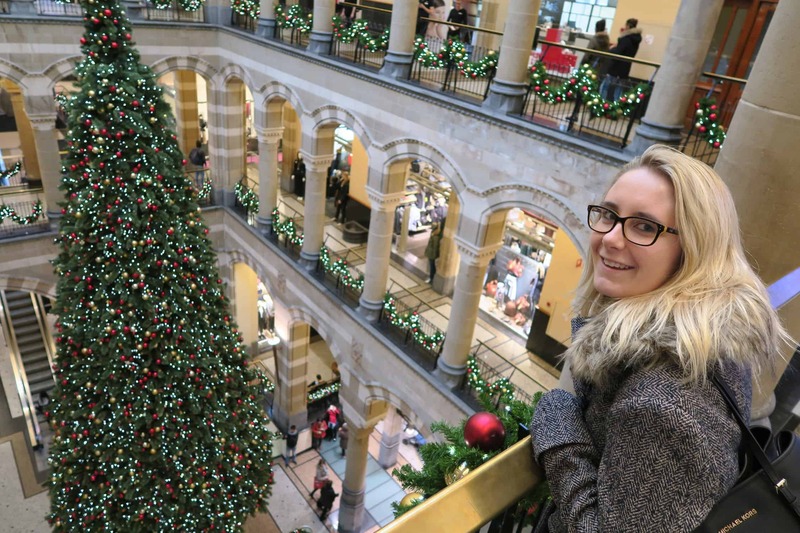 and also my Gluten Free Travel Guide Video to Amsterdam. 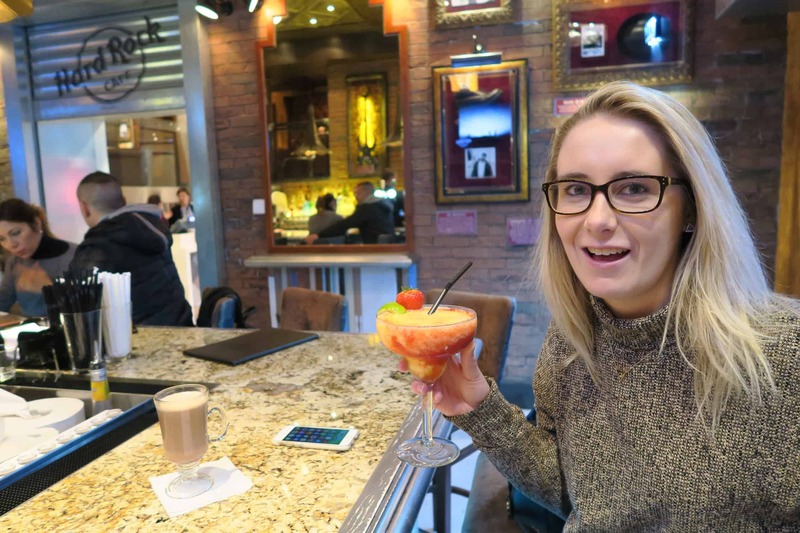 I thought that I would share some of the fun we got up to in another vlog & with a few pictures of our time in one of my favourite cities in the world! 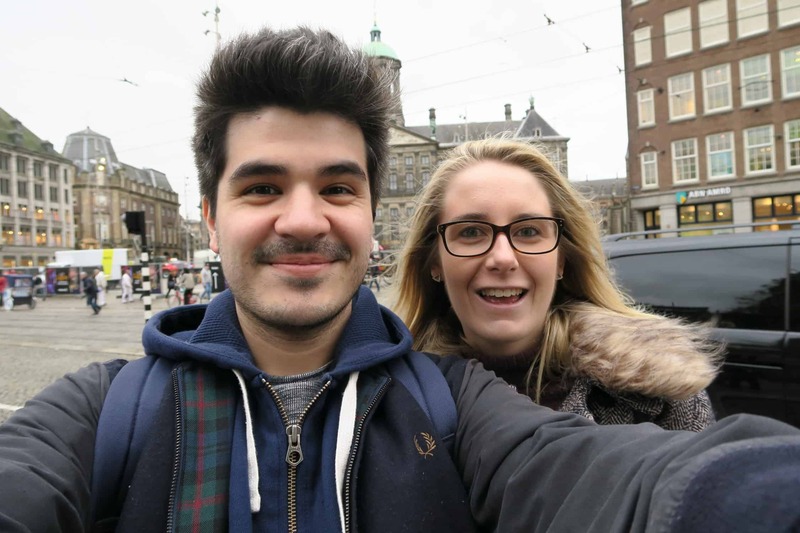 Oh & of course as well as the gluten free Amsterdam video, I thought… why not share a few snaps of us on our little holiday. 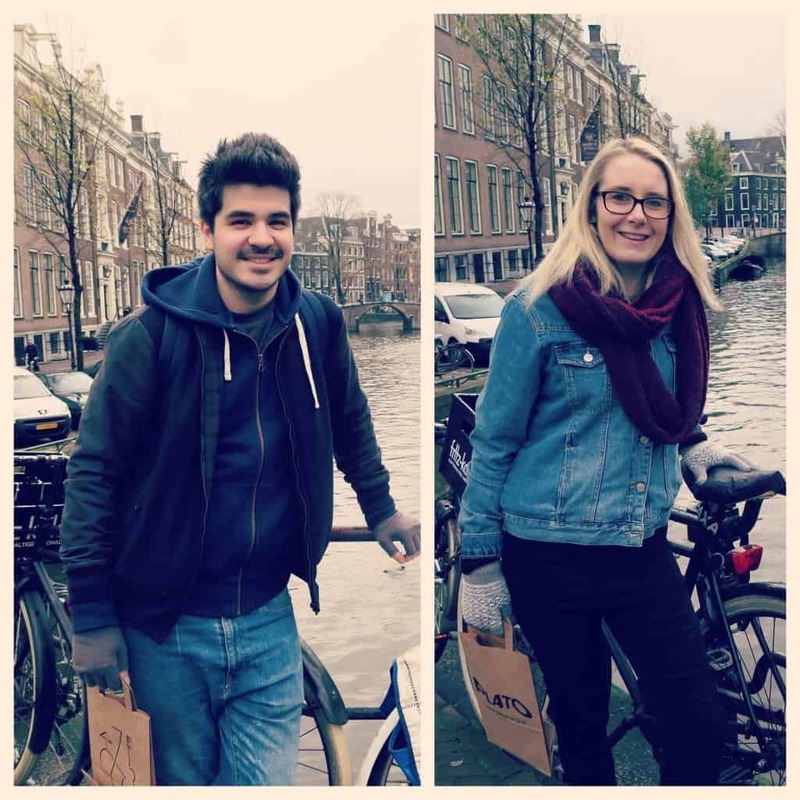 My blog is all about sharing what I love, what I have a passion for & well… I guess Amsterdam, Gluten Free and Mark are all right up there! 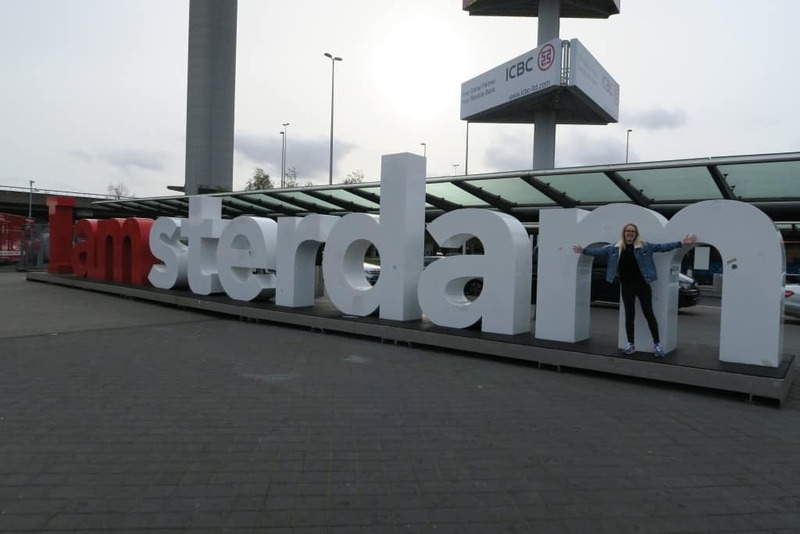 The obligatory photo with the Amsterdam sign had to happen. I don’t know what was wrong with me, as everyone seemed to avoid the sign as soon as I rushed over to it! Perfect for a photo though! It was amazing to be back where we first came on holiday together back in 2009. We made sure we visited lots of the places we visited last time & of course, plenty of new places too. Many selfie moments were had! Though I have only in the last couple of months bought myself a new car, I would give it up right now for one of these. They are so cool & really popular in the city. Though I would love a vespa more than anything! One of our favourite places wherever we visit is the Hard Rock Cafe, so of course we made a stop off here. Back in 2009 I think we spent most of our time in the bar here… exotic margaritas on the rocks were definitely my drink of choice back then! Well it was nearing Christmas time, so I thought I best get a little picture with this amazing tree. Love the building too, Amsterdam really is a seriously beautiful place. We spent lots of time going on really lovely walks all over Amsterdam, passing over many canals. We even went on a canal cruise around the city which was amazing. I even learnt quite a lot! I loved our apartment we stayed in. It was huge! & it meant we went to quite a few supermarkets to buy some gluten free food for the cupboards. One of my favourite purchases were these gluten free stroopwafels. I need more! It certainly wouldn’t be a proper trip to Amsterdam without a climb in a clog either! & finally I couldn’t end this post without a big, fat shoutout to GLUTEN FREE MCDONALDS! Being able to enjoy a delicious cheeseburger & fries on a couple of occasions on our trip was ace. 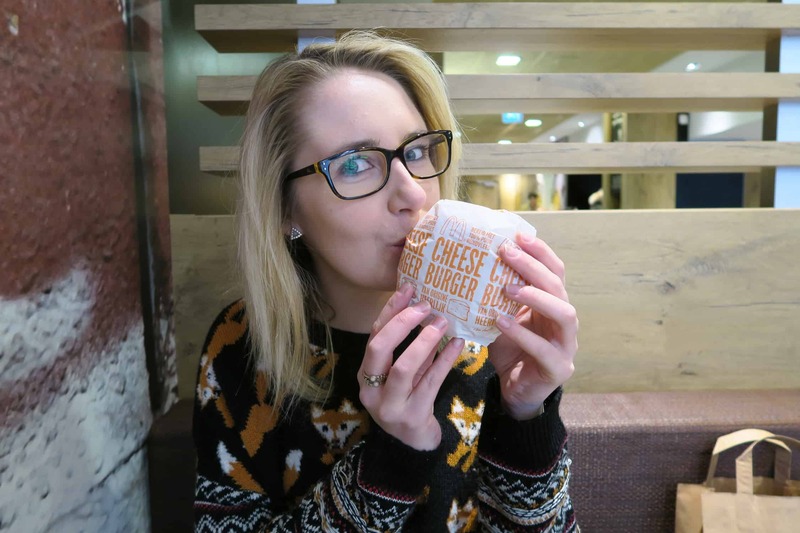 I’ve actually never had a cheeseburger from McDonalds before, I wasn’t really into fast food much before my issues with gluten; however, it was awesome! 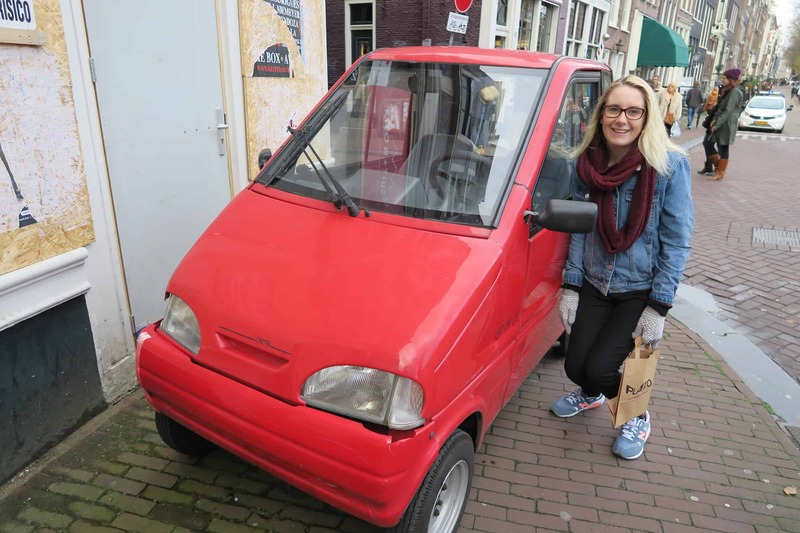 That was Gluten Free Amsterdam 2015 in a nutshell. I thought I would make a vlog and share some photos just to show you what it was all about for us! 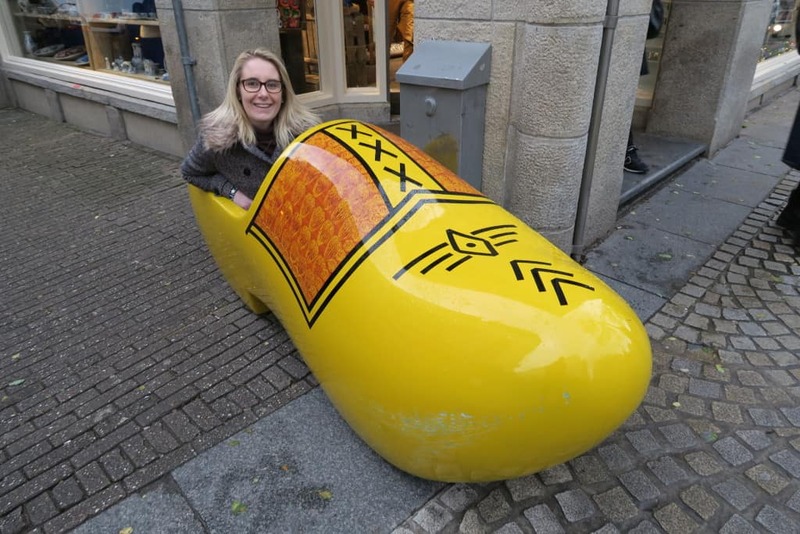 Of course if you want to check out my guide to the top 21 places to find gluten free food in Amsterdam then please just click here! 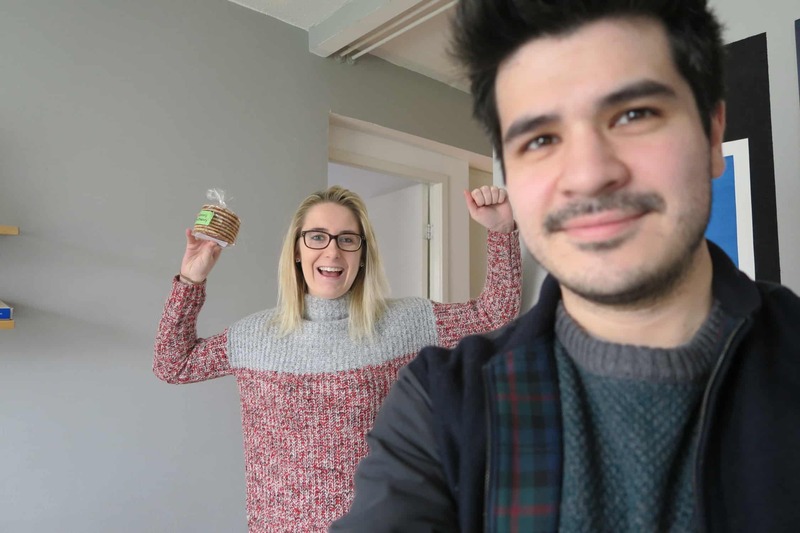 Or if you are more of a video person then click here for a full video guide I created for gluten free food (& dairy free) in Amsterdam! Next Post The Best Gluten Free Crackers for Your Cheeseboard!